Last year, Google took the risk of ditching its Nexus series and then introducing the all new ‘Pixel’ devices. Google Pixel & Pixel XL are the first members of this new series and now, we are waiting for the next generation of Pixel phones. 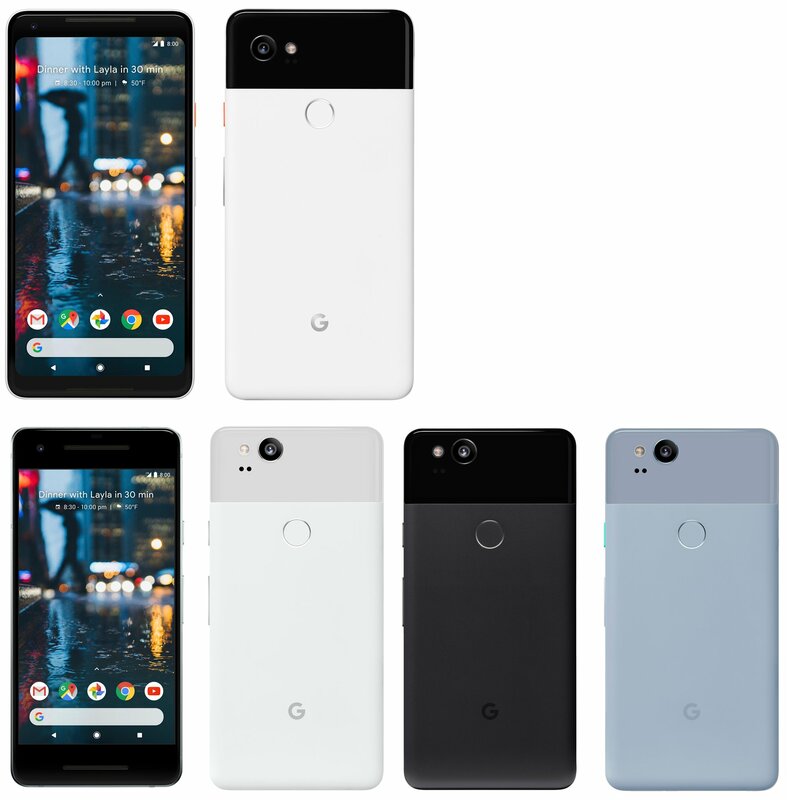 In January this year, we heard the news of a ‘budget’ friendly Google Pixel 2B for the first time but it seems, we are not gonna see any kind of budget device in the Pixel series and the same thing has been confirmed by Google. There is an annual rhythm in the industry. So, you can count on us to follow it. You can count on a successor this year, even if you don’t hear a date from me now. Anyways, he has mentioned that “Pixel stays premium” so, there is no need to talk about any budget friendly Pixel device coming in future. 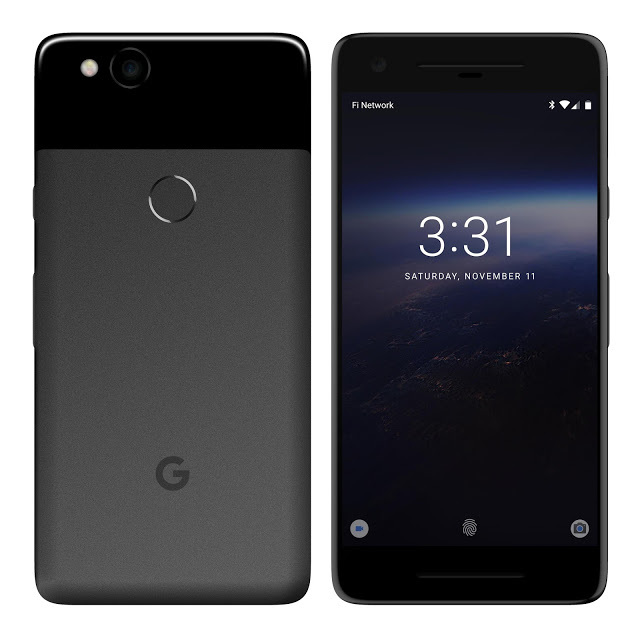 What do you guys think about the next generation Pixel phones? Do let us know via the comments section.